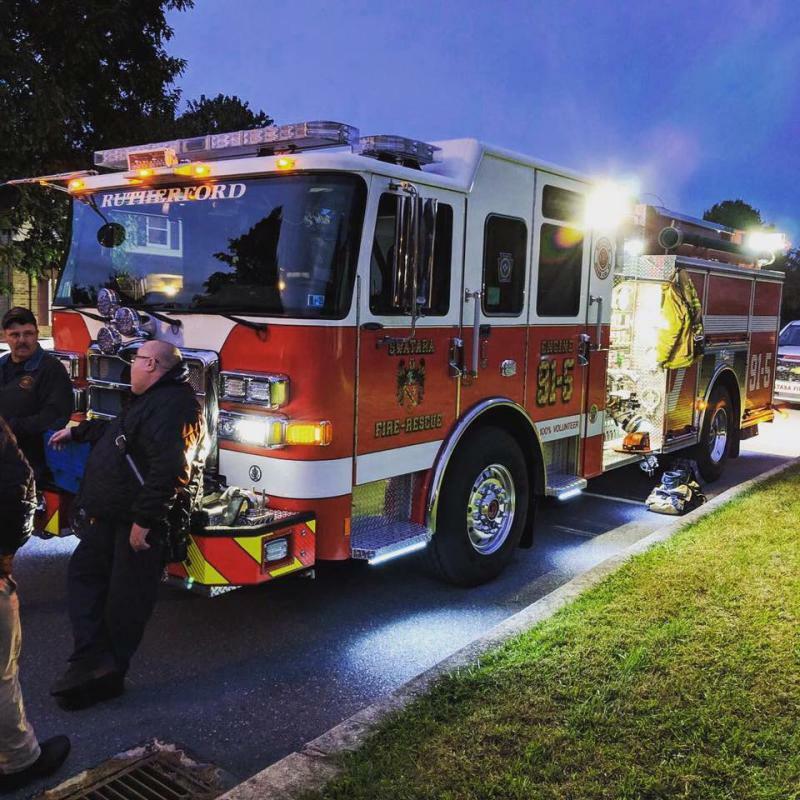 Rutherford firefighters loaded up the engine and rescue and went out for trick or treat night. 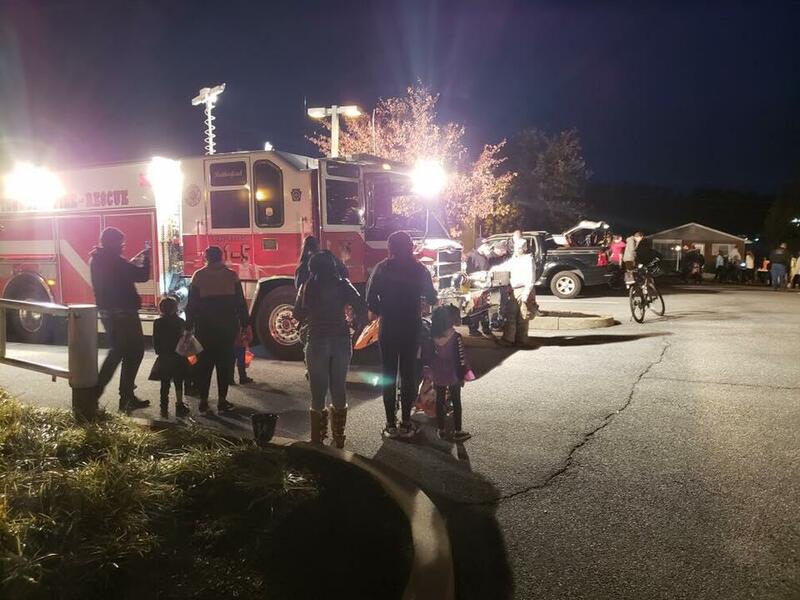 The engine was located at Sweetbriar Rd in Lawnton while the rescue was at Rutherford Elementary for the Trunk or Treat. Crews passed out candy and saw some amazing costumes.